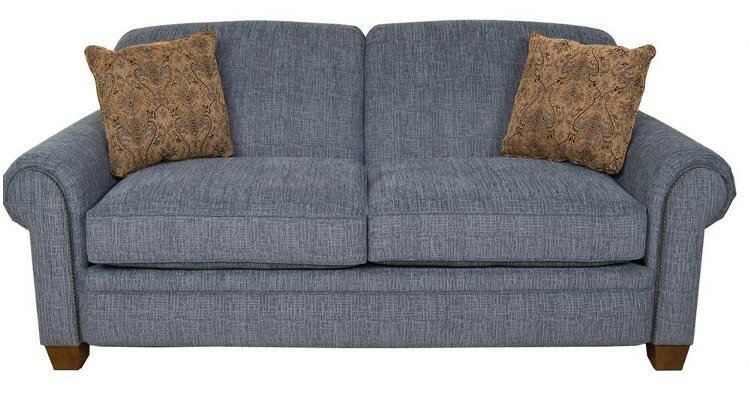 England&apos;s Philip sofa from Carolina Furniture was designed for utmost comfort, extreme durability, and a timeless classic look. 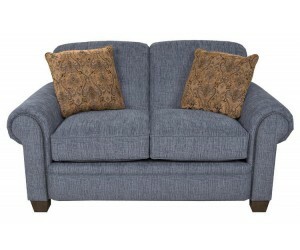 This transitional sofa features a nice roll arm, an exposed tapered leg, contrasting throw pillows, and a subtle nail head accent around the raised arm panel. 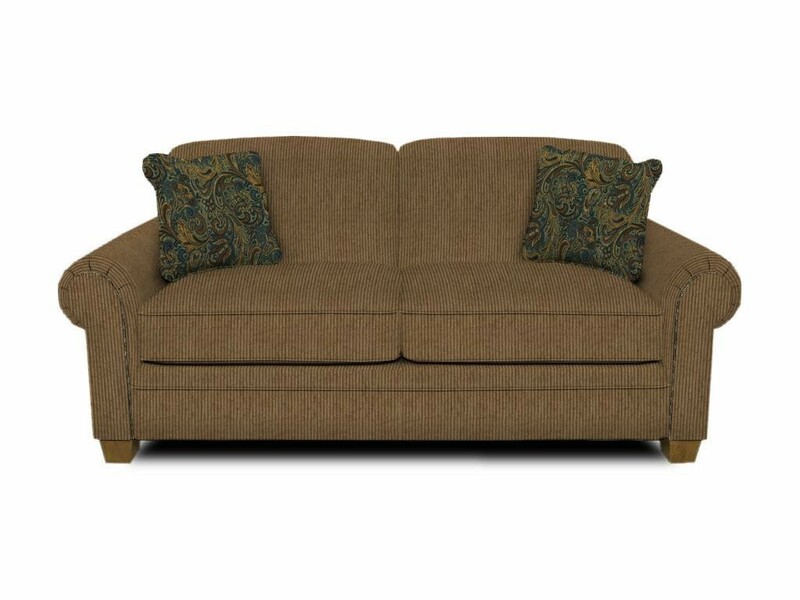 The Philip collection also includes a sleeper, loveseat, chair, and ottoman in case you need a total room makeover!